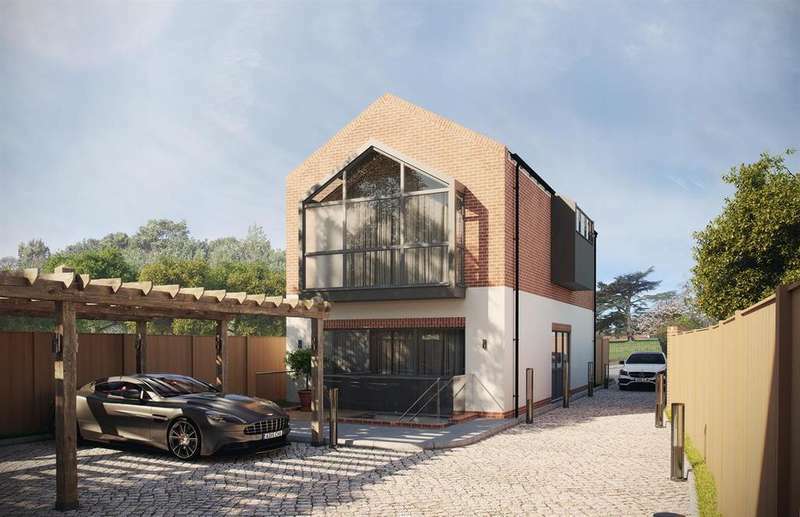 Two brand new detached houses in a private gated development opposite ascot racecourse. 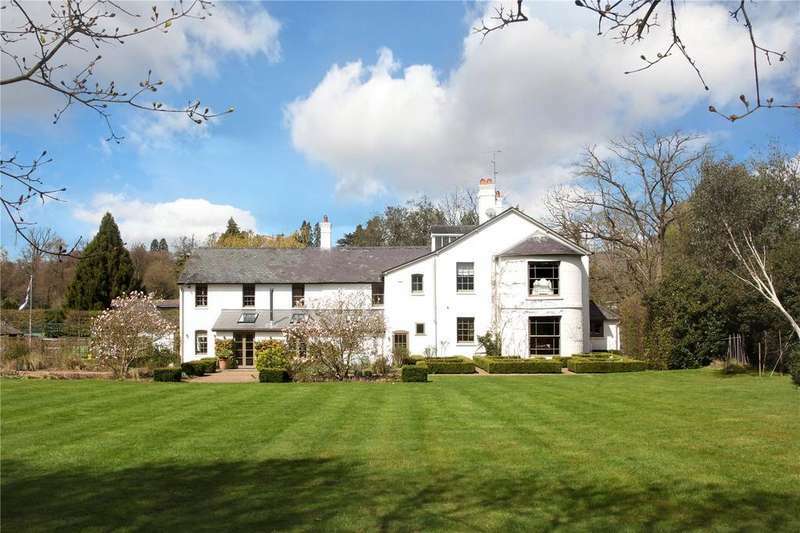 A beautifully restored period house in 3.4 acres of grounds. 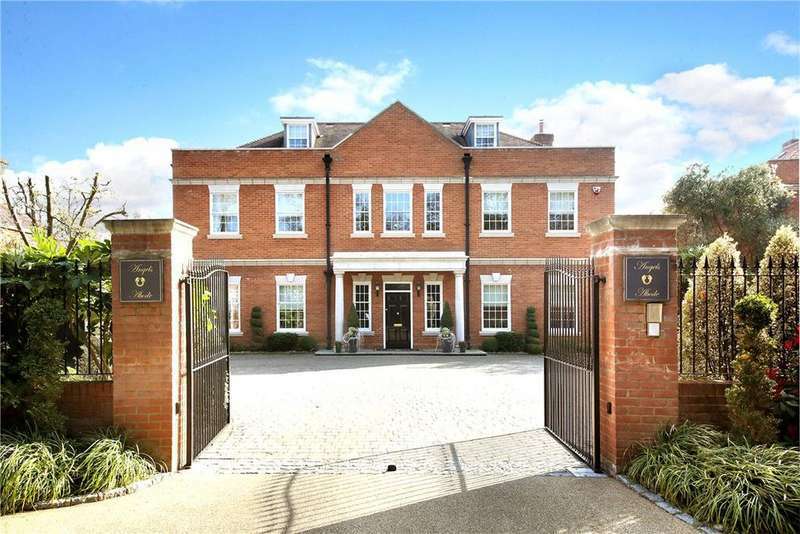 brook house is a superb grade ii listed georgian house within a short distance of both sunninghill and ascot high street. 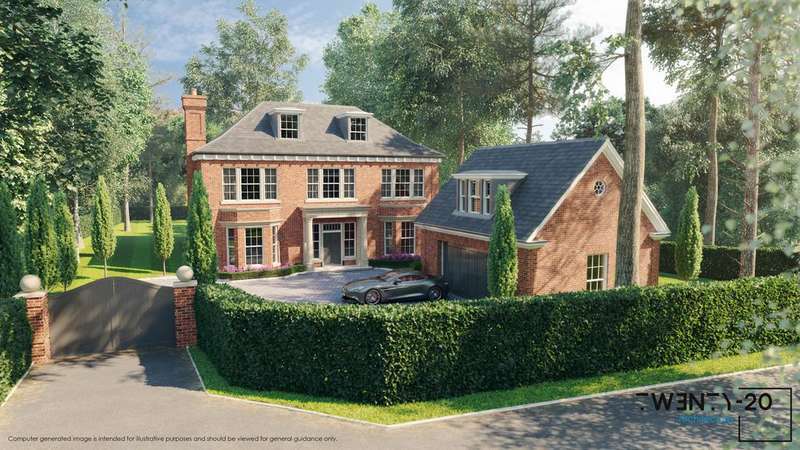 A substantial 6-bedroom family house offering 5,468 sq ft of immaculately presented living space, witht the benefit of a secluded garden with a woodland backdrop. 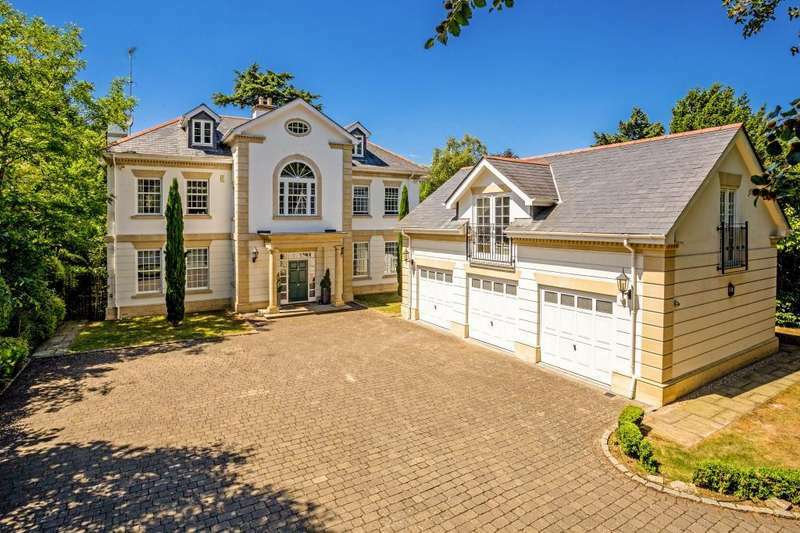 A 6816 sq ft gated mansion on one of ascot's premier roads, with eight bedrooms, seven reception rooms, six bathrooms, a triple garage and a west facing garden. 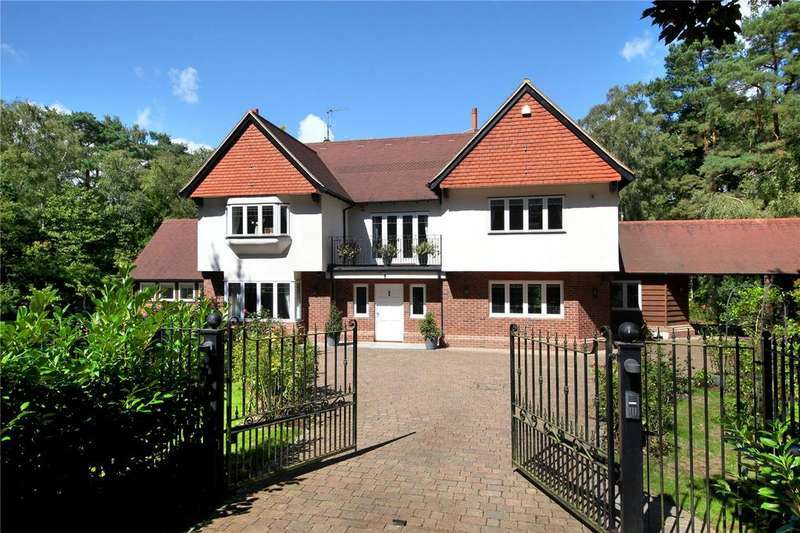 A magnificent gated family home set within west facing grounds of about an acre. 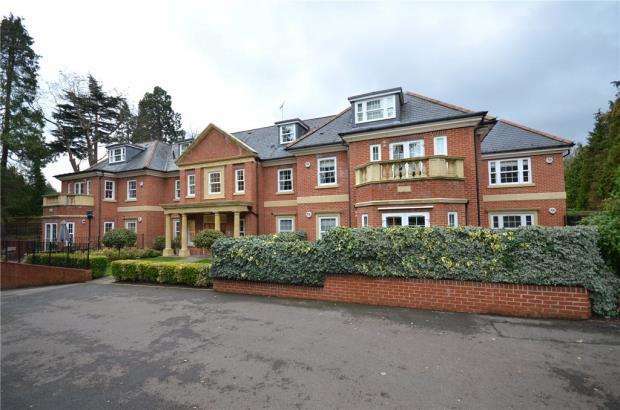 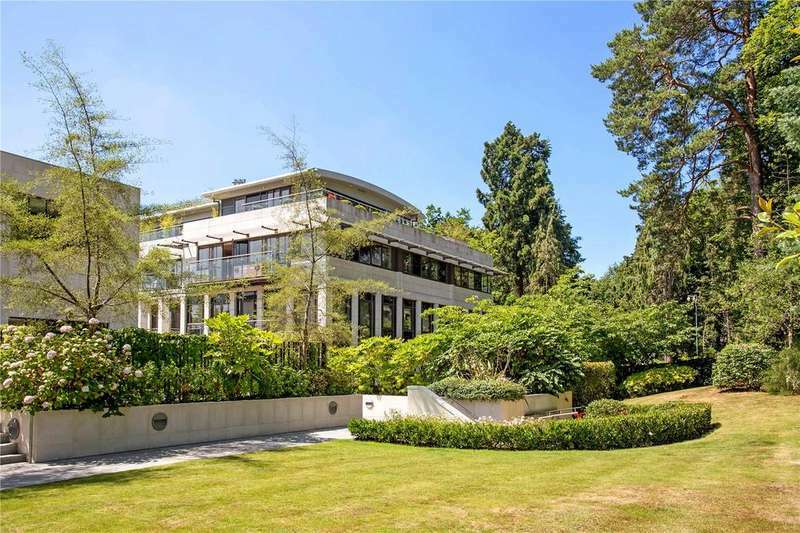 A luxurious penthouse apartment with far reaching views set in 20 acres of parkland. 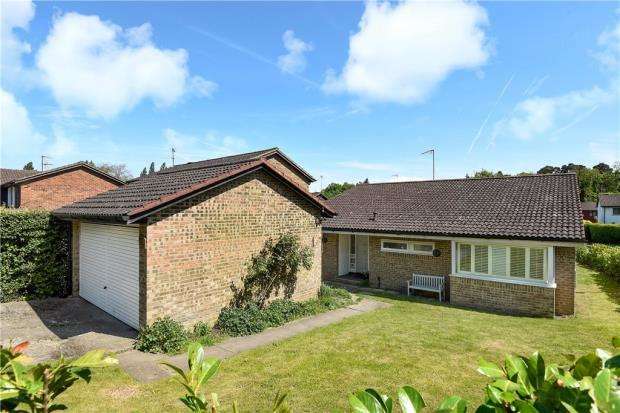 A highly impressive home offering exceptional family accommodation over three floors, on a superb plot approaching two thirds of an acre in a sought after private lane.